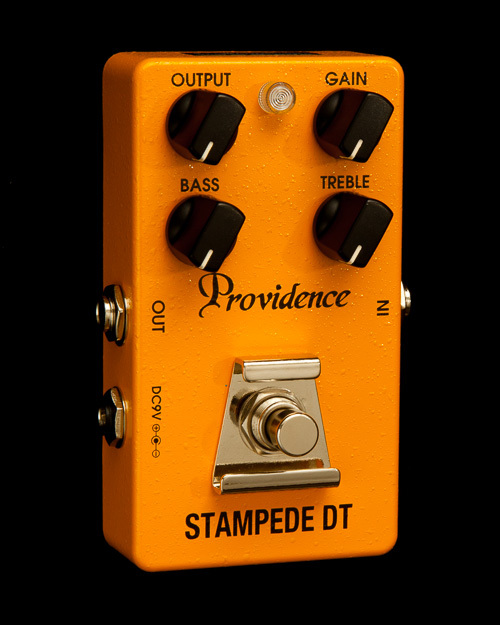 Using the same low-noise power supply up-converter circuit as the Stampede OD SOV-2 overdrive pedal, the output of a single 9-volt battery is increased to a level that is capable of delivering sonic depth and a wide dynamic range that would be impossible with a standard 9-volt power supply. 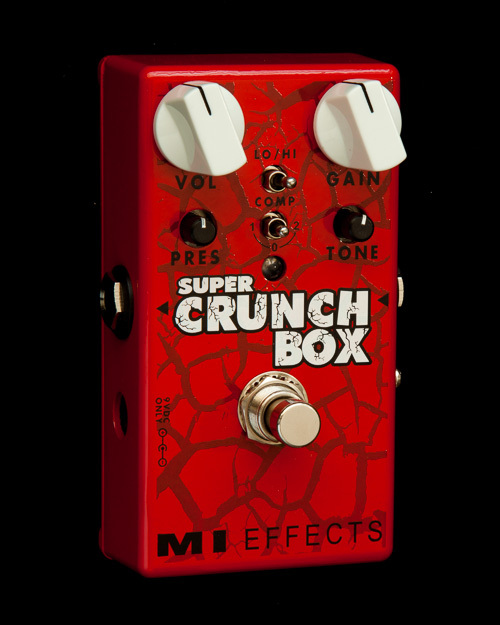 The result is hard-hitting distortion with a big low end that is similar to what you’d expect from a large amp stack driven hard. 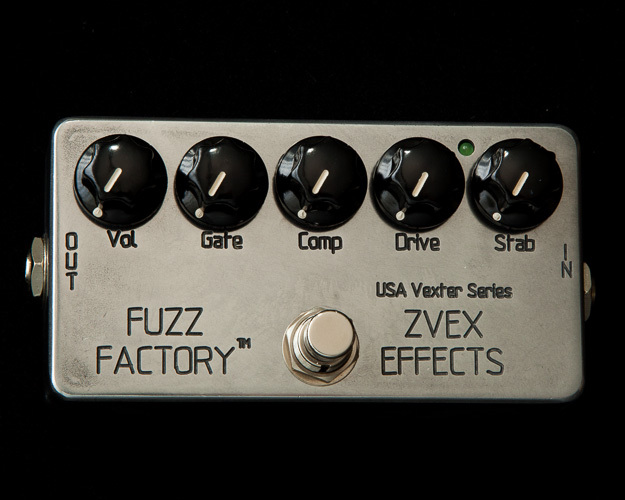 Gain and tone controls make it possible to dial in anything from a natural crunch to fuzzy, dirty distortion, providing a broad spectrum of tones that can add new dimensions to your music. TREBLE and BASS controls can be used to optimally match the pedal output to the amp being used for the most musical response. 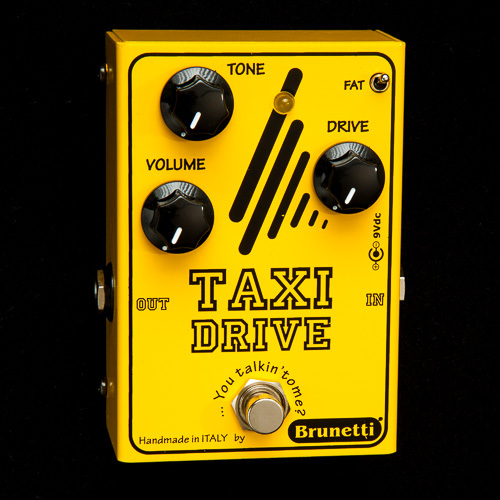 These controls, in combination with the GAIN control, give you an extraordinary range of sonic variation. In addition to indicating the pedal’s on/off status, the SDT-2 LED provides effective visual battery power monitoring. When the battery voltage drops below 7 volts the LED will become dimmer and begin to go out. The effect will still operate at this voltage, but to ensure optimum performance the battery should be replaced as soon as possible. ●Power Consumption: DC 9V, 20mA approx.